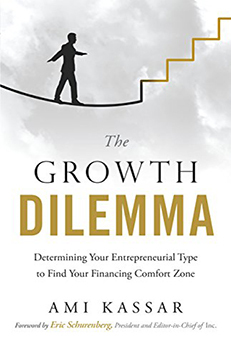 "The Growth Dilemma" offers new way to look at how to get funding and capital to grow your business. Discover your risk tolerance, put your goals in perspective and find the right type of funding to grow your business. The stories we tell ourselves can often limit our success. What story are you telling yourself about how to grow your business? The story that held me back for years was thinking that I had to be the expert in everything and to do everything myself. It wasn’t until I took on the story that I do what I’m good at and hire people to do what they’re good at that my business started to grow. The Growth Dilemma: Determining Your Entrepreneurial Type to Find Your Financing Comfort Zone by Ami Kassar is a transformative book for any small business owner who has bought into the false story that you can’t get funding for your business or that you can’t grow your business because no one wants to lend you money. The good news is that there are a lot of options for getting access to cash and the even better news is that when you finish reading The Growth Dilemma, you’ll be extremely clear and focused about how to do just that. What is The Growth Dilemma About? Despite the glamour associated with entrepreneurship and scaling a business, only about 25 percent of small business owners take the venture capital route. Most small businesses follow a traditional path of raising money for their business; they start with their own savings, move on to basic access to credit (such as credit cards or lines of credit), then move on to bank loans. Today, there are so many more ways to get funding such as the many online algorithm based lenders, crowdfunding and a variety of new matchmaking options that the choices are overwhelming and often leave cash-starved business owners frustrated and overwhelmed. Understanding your unique philosophy around risk. Figuring out where your business is right now. Setting goals for the growth of your business. 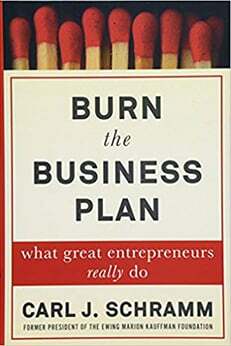 Think of this book as a guide for small business owners who have thought about raising capital but thrown their hands up at the idea and defaulted to the “bootstrapping” model as a default. 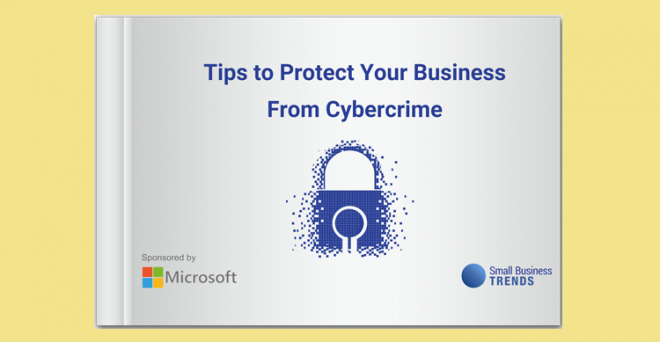 In just under 160 pages, you can expect to gain a clear understanding of your business growth goals, your risk tolerance and how to best use your capital to achieve your goals. The book is written around several key questions that you have to answer for yourself. Kassar recommends that you take the time to answer these questions and each chapter also includes simple worksheets to help you through the process. These are simple questions, but you’d be surprised at how many business owners don’t have a clear idea of exactly how to use their money. “Are you a tortoise or a hare?” “Hare” entrepreneurs like to get in and get out quickly, while “tortoise” entrepreneurs prefer longer-term investments. “What is your risk tolerance?” No matter how you slice it, borrowing money to invest in growth will involve some type of risk. It’s critical to understand where you rank on the risk tolerance scale. Ami Kassar is the founder and CEO of MultiFunding LLC. He is a nationally renowned expert on access to capital for entrepreneurs. 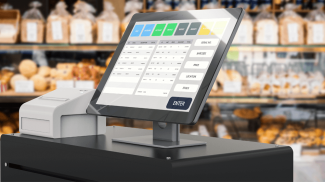 While working with a company that was the largest issuer of credit cards to small businesses, Kassar had a taste of really helping entrepreneurs achieve their dreams after having access to credit. When he lost this corporate job in 2010, he knew he had to continue his work with entrepreneurs and founded MultiFunding, a company he had been thinking about starting months before losing his job. All of a sudden, he had a front-row seat to exactly the same problems the credit-seeking entrepreneurs from his previous ob were experiencing. But in this case, he realized he knew something they didn’t know; the difference between a good loan and a bad loan and that not every loan option was a good fit for every small business owner. 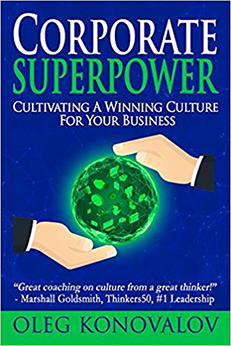 It is Kassar’s professional experience and love for helping entrepreneurs grow their businesses through funding that come through so clearly in this book. What Was Best About The Growth Dilemma? The best thing about this book is the keen insight Kassar shares with the reader. By far, the most useful elements of the book are the questions that he forces you to think about. While I’m not interested in getting funding for my business right now, it wasn’t long before I realized every small business owner should know the answers to these questions because you simply never know what opportunities will crop up and you need to be prepared to make decisions and not be a deer-in-the-headlights casualty because you’re not prepared. The case studies included in each chapter were another important feature of this book. You’ll find each story relatable and you’ll have the ability to see Kassar’s philosophies and thinking in action. At the end of the book is a short blurb with a link to www.growthdilemma.com where you can get a customized Growth Dilemma report. Personally, I would have liked to have a summary of resources or links either in the book or on the website. I found the questions and the profiles so riveting, that I would have liked to be directed to additional online resources to explore my options further. Why Read The Growth Dilemma? If you’ve been thinking about getting funding for your business, but felt stalled because it just seems so complicated, The Growth Dilemma will help you wrap your head around exactly where you are in terms of funding, how risk averse you are and perhaps even where you will have the most success.